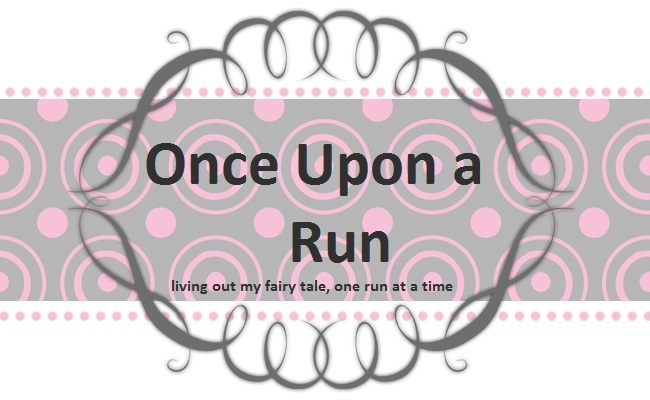 Once Upon a Run: Best Damn Race Ambassador!!! 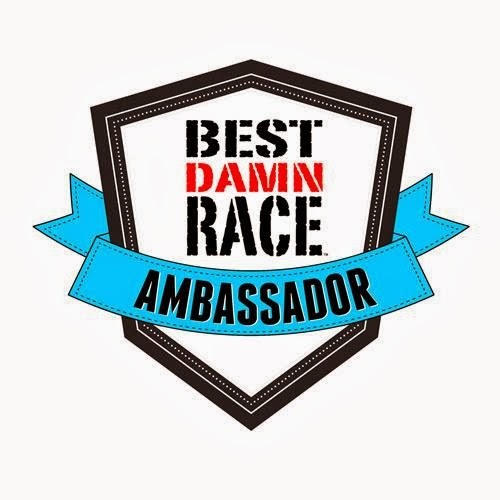 I'm so excited to announce that I am lucky enough to have been chosen to be an ambassador for the Best Damn Race! The Best Damn Race has two races: Safety Harbor and Orlando. This is the first year for the Orlando race and I can't wait! The Safety Harbor race is on February 1, 2014 and the Orlando race is on March 1st, 2014. 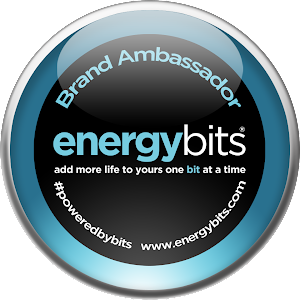 You can participate in either a 5k, 10k, Half Marathon or 5k + 10k Challenge. 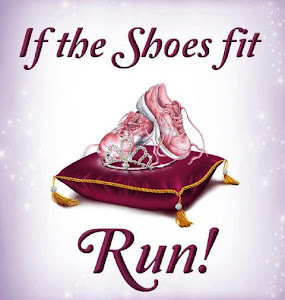 I will be running in the Half Marathon in Orlando and I hope to see you there! 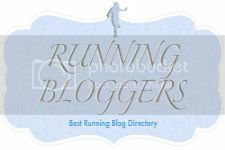 Interested in running the race? Enter code AHOWELL to get $5 OFF any Orlando or Safety Harbor Race!!! How exciting!! I love being a race ambassador!